owing perhaps to our experienced team – a combined ninety-years’ experience in the business. 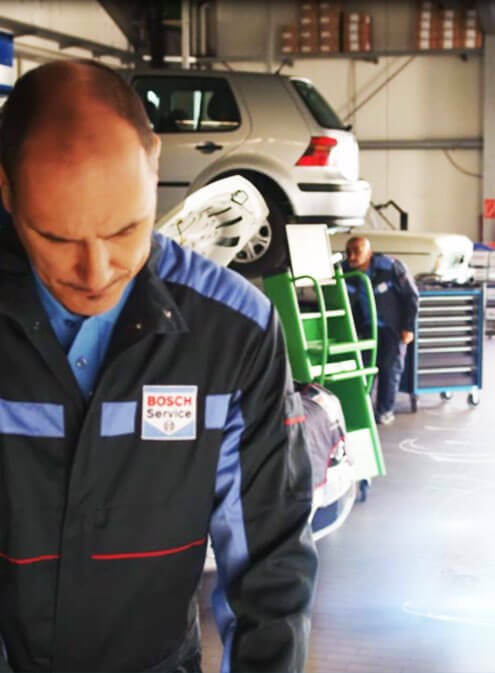 For all that experience, being a Bosch Car Service Centre, we are constantly updating our methods and our equipment. We offer a one-stop-shop, able to cater to all your car service needs, from the headlight to the exhaust pipe and everything in between. Our service is professional, but friendly, focused on the customer. We like to get to know you, get to know your car and see you again, every time you have issues with your vehicle or just a ‘regular check-up.’ The truth is, getting the best out of your vehicle is possible, with regular service. At Berwick Automotive Specialists, we want to see you back on the road as soon as possible. That’s why we complete your car service promptly and according to a budget. We are happy to provide you with a loan vehicle – free of charge! – so that the inconvenience to you is minimised. Our service is also scrupulously honest: we won’t hit you with hidden costs, and will be upfront about what is required to return your vehicle to peak working condition. Owner Don McDonald is a technician himself, working alongside his wife Jenny McDonald. With us, you know you’re getting all the benefit of a family-owned business – superior service at an affordable rate. We think you’ll find our prices very competitive. 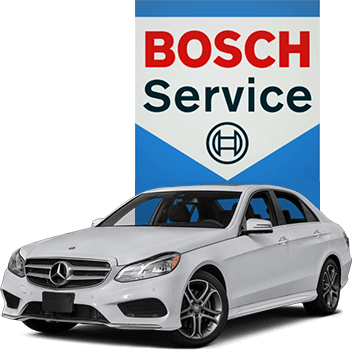 We specialise in Mercedes Benz, BMW, Volkswagen, Audi, Volvo, Citroen, Peugeot and Renault whilst also service and repair all makes and models. We are very passionate about car owners receiving great service, but without forking out Dealership prices. Let’s bust the myth: you don’t have to go to the dealer to get quality service and maintain your new-car warranty! We are a registered log book service, so your new car warranty is safe with us. Bosch services will cover you throughout Australia, wherever you may roam. We look forward to hearing from you!